These practice sequences are for you to get started in a home practice and great for travel. Try the 20 Minute Yoga Fix when you don’t have a lot of time available. 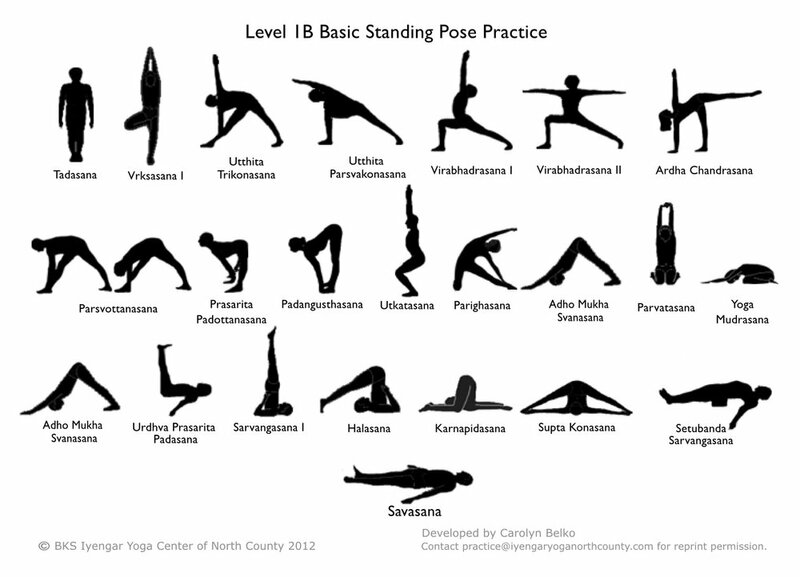 A standing pose sequence for beginning and Level 1 students with a bit more challenge.